Zesta Kitchens provides for all your needs including Kitchen splashbacks. You can rely on our preferred suppliers such as Designer Glass Interiors (DGI) who looks after the Zesta Kitchens customers for all things glass. DGI’s experience ensures a quality advice and recommendation so your kitchen will look stunning. Glass splashbacks can be created in a huge range of colours and with the knowledge and know how will provide the edge to complete your Zesta Kitchen. All our suppliers provide top quality products and service to match the Zesta Kitchens mission. We do not compromise on quality and dedication to all customers to provide the best kitchen service in Melbourne. Wherever possible, we deal with Australian suppliers and manufacturers. We understand the importance of networking and more importantly assisting other Melbourne small businesses to grow and succeed in the Australian environment. Mark is one of these success stories providing quality splashbacks for kitchens and laundries to the Zesta Kitchens customer. So check out the DGI website and view his kitchen splashback gallery so you can choose the splashback that best suits your needs. 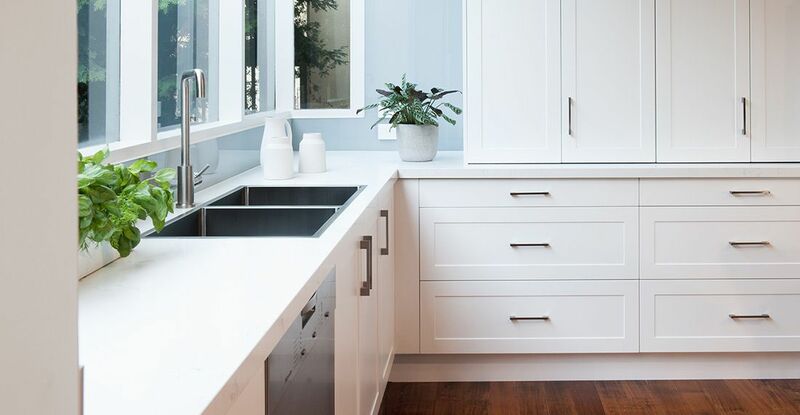 We cover all areas of Melbourne from Richmond to Cheltenham and Nunawading to provide the best in kitchen and laundry designs. We pride ourselves on expertise with many years of kitchen experience, which enables us to provide the very best advice for all your kitchen needs. This of course is backed by our commitment to professionalism and exceptional workmanship, trades and suppliers, it is easy to see why our business has grown and more people trust us for all their kitchen needs.